Job Purpose Summary The post-holder will be responsible for maintaining and further developing the communication of the organisation. 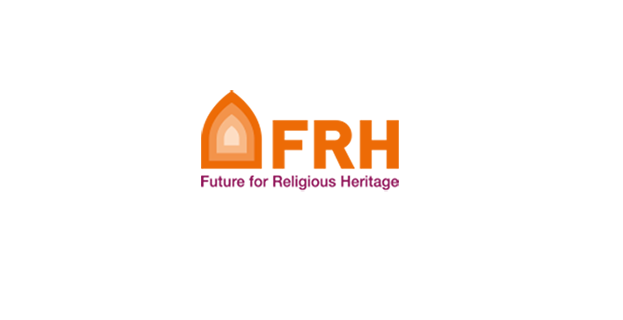 FRH brings together people and organizations who want to save and protect Europe’s religious heritage. We are a not-for-profit association and are non-religious. With members in the NGO and business sector, universities and local and national governments, FRH provides a European-wide platform for cooperation, exchange of ideas and knowledge. Our office is based in Brussels, in the middle of the European quarter. It now has 3 staff members supported by dedicated and passionate volunteers. FRH’s governing body is the Council, which currently has 11 members. FRH was one of the 35 organisations selected by the European Commission to participate in the implementation of the European Year of Cultural Heritage in 2018. FRH is a network funded under the programme “Creative Europe”. Producing other communication output, such as press releases, targeted mails, folders, etc. Perfect command of English. Very proficient or native level of French. Any other European language skills are a plus. Please email your CV and cover letter in English to info@frh-europe.org with “Junior Communications officer” in the subject line, by 30 April at the latest. Interviews will be held on a rolling basis. For any questions please contact us via info@frh-europe.org.